please copy and paste the following format and email us your information. We can not lend the bikes over night. 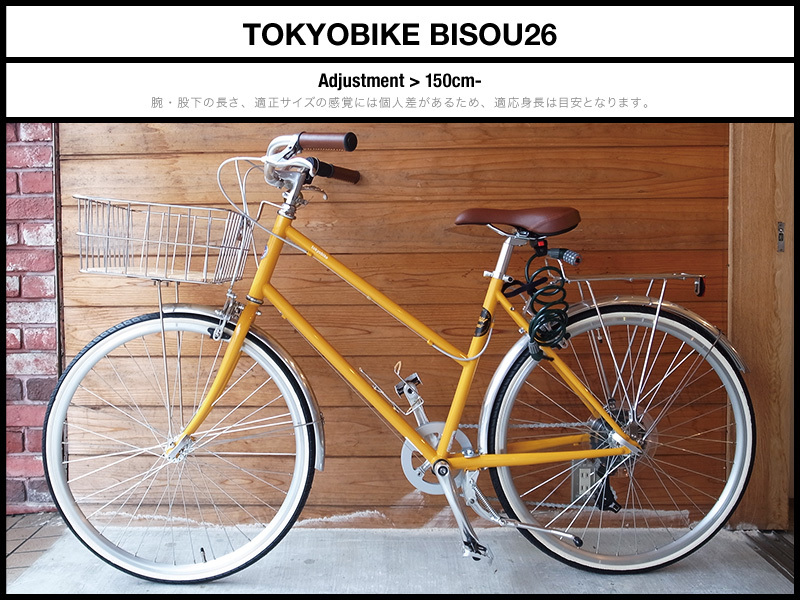 The rental bike is avaiable only during the shop business hours. Please bring your valid photo ID. Bike rental includes locks and lights. If you need any other accessories, please prepare them for yourself. Please dress comfortably for cycling and have a suitable back pack / shoulder bags for to carrying your belongings. The bikes do not have baskets installed. 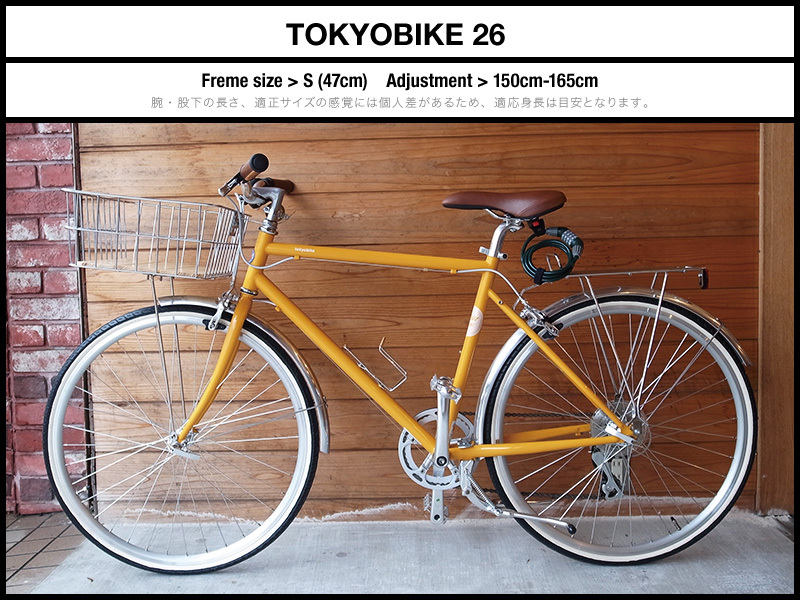 Due to security reasons, we can not store customers luggages or other belongings during bike rental. 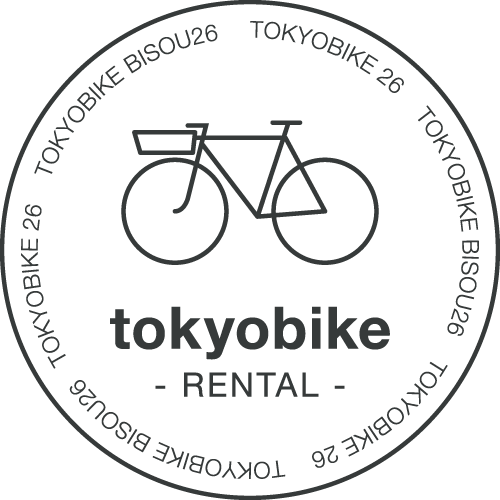 There are 4 rental bikes available. Please email us for reservation prior to your arrival date. Please notify us if you will be late. Your reservation will be canceled if you don’t contact us by an hour after your reservation time. You are liable for the bicycle when you rent it. We can not be held legally responsible for any accident, injury, theft and loss that happened during the ride. You are responsible for any damage or loss that occurred during the service. 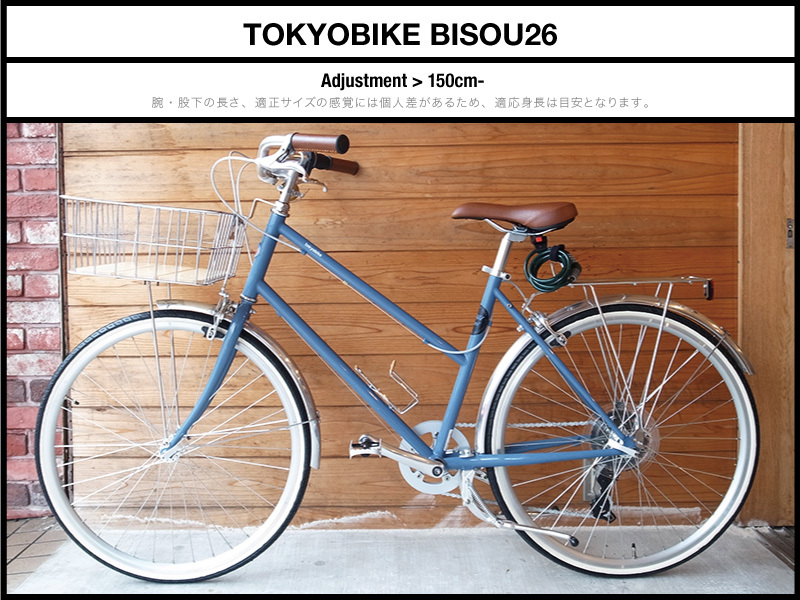 If there is a flat tire or breakdowns, please go to near by bike store immediately for repair. 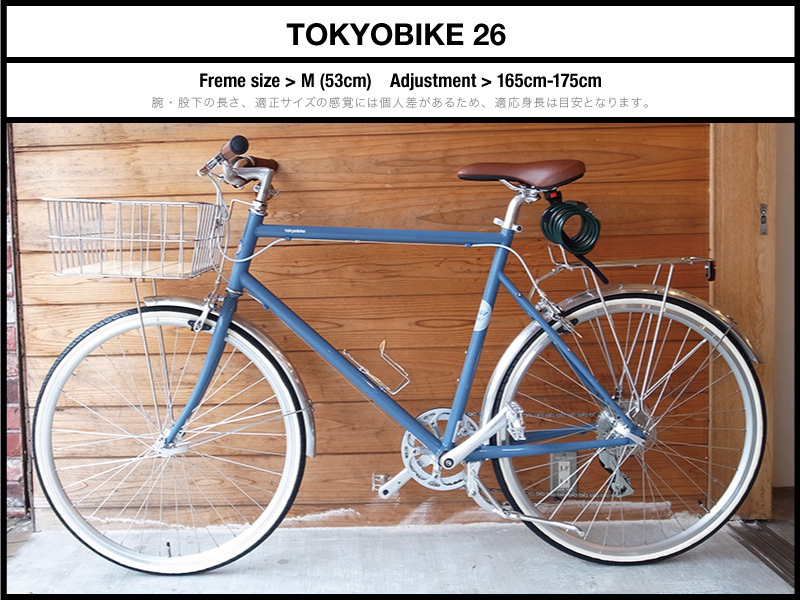 You will be responsible for compensation fee of ¥60,000 per bike if the bike is stolen, lost or damaged beyond repair.